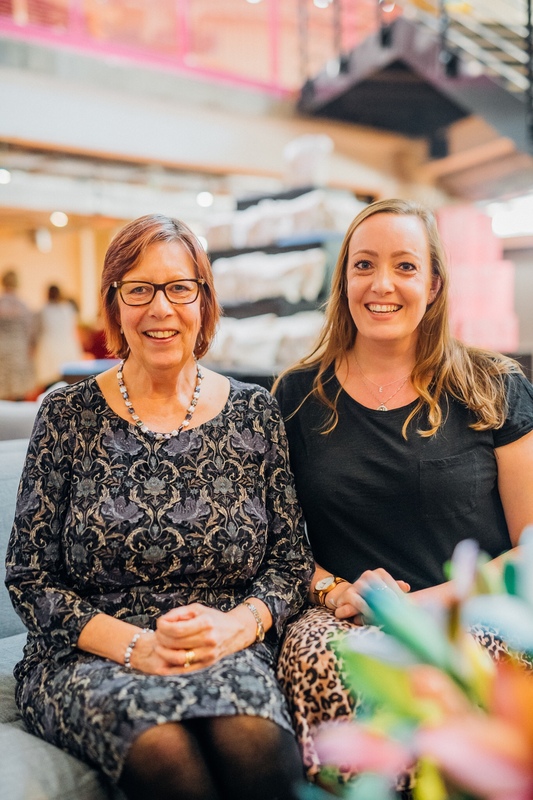 Mother’s Day is fast approaching – Sunday 31st March kids don’t forget – and I was lucky enough to be invited down to Moonpig HQ to check out their Mother’s Day range. I even got to take my mum Sue with me! My mum – Sue – is a bit of a ledge. 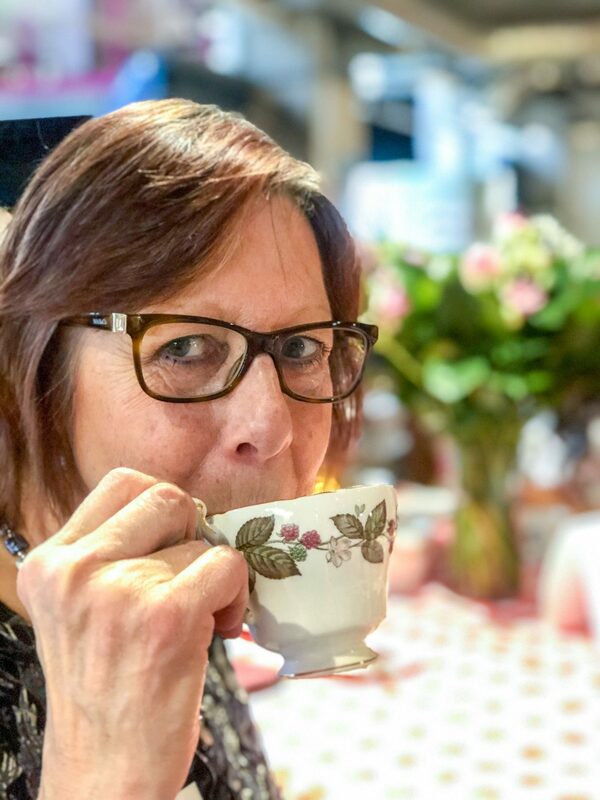 I’ve always called her Sue rather than mum as I was a clever / precocious little bugger and realised very early on that if you say mum in the supermarket everyone turns round, while “Sue” narrowed those chances right down. Despite Sue and I both living in London we don’t get to spend much quality time together and very rarely just the two of us, so it was really nice to be able to spend time together and have a really good catch up. We headed down to Moonpig HQ and were greeted with delicious gin cocktails. Great start guys great start! Moonpig are famous for their huge online range of greetings cards which can be personalised with photos and messages. 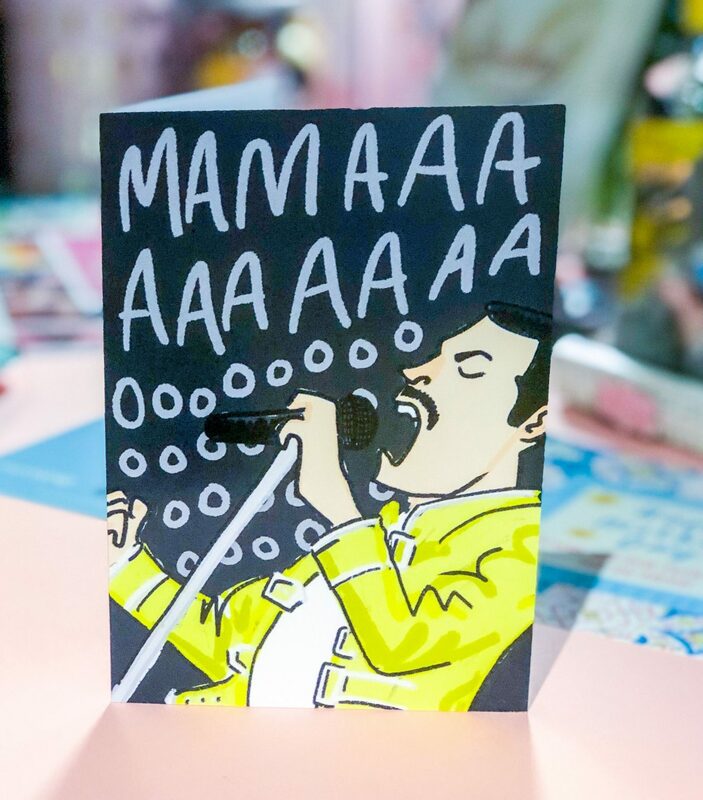 They also have an epic range of flowers, gifts and even food and drink treats. 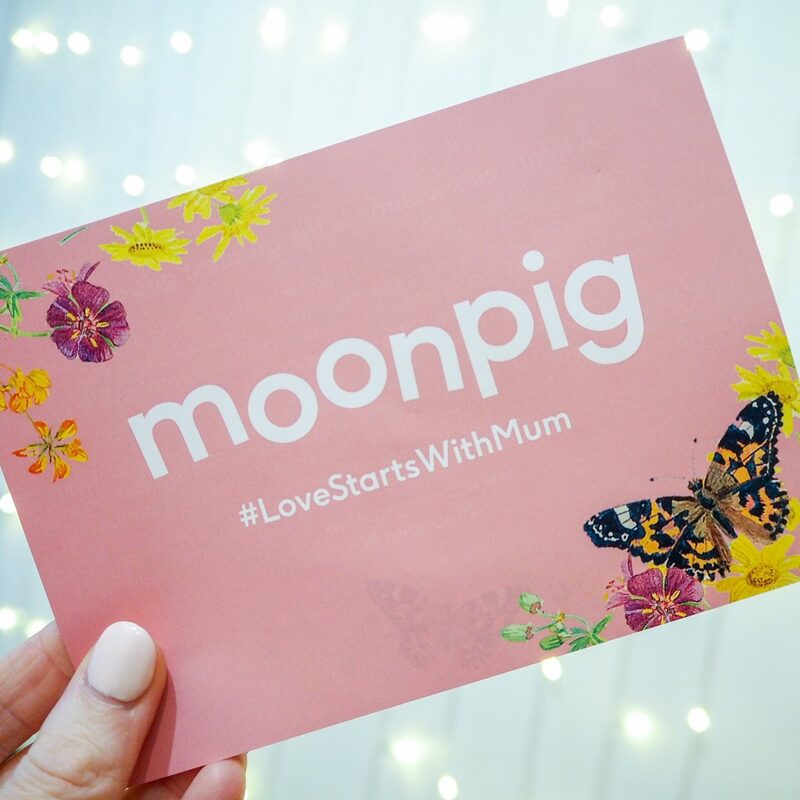 Moonpig want to make it as easy as possible to send your loved ones the treats they deserve, and especially your mother figures on Mother’s Day as #LoveStartsWithMum. True that! 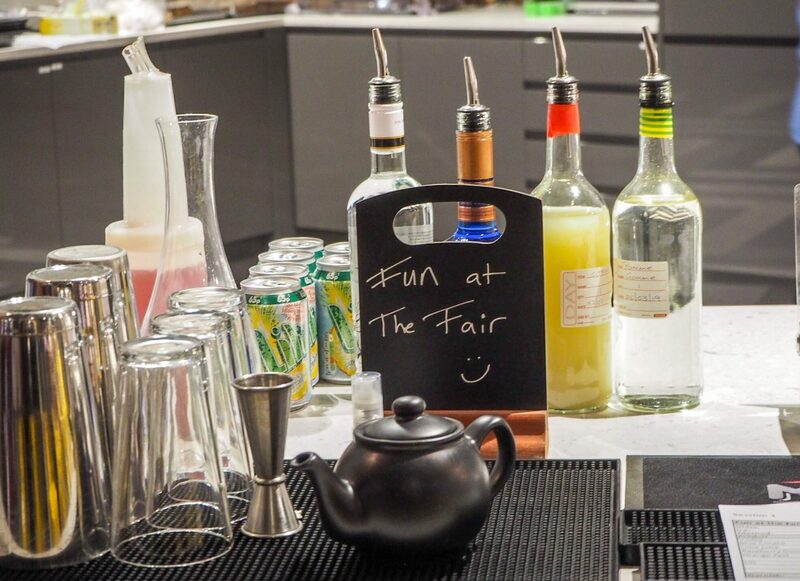 After a quick welcome chat from the Moonpig Team we were split into groups and set off for an afternoon of activities, starting with cocktail making! 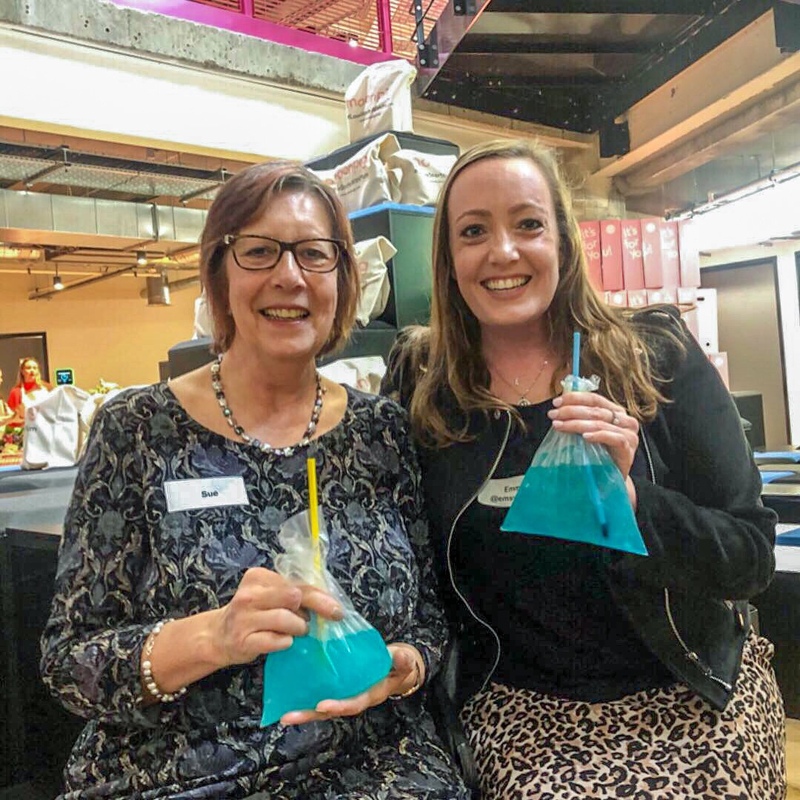 We were set up to create “Fun at the Fair” – blue in colour, served in sandwich bags and with jelly fish inside, they looked like jazzy versions of the classic fish in a bag you won at the fair. Though as I said to Sue, I never won a fish in a bag as a child. She reminded me that I definitely did drink vodka out a bag though. Oh Croydon life. 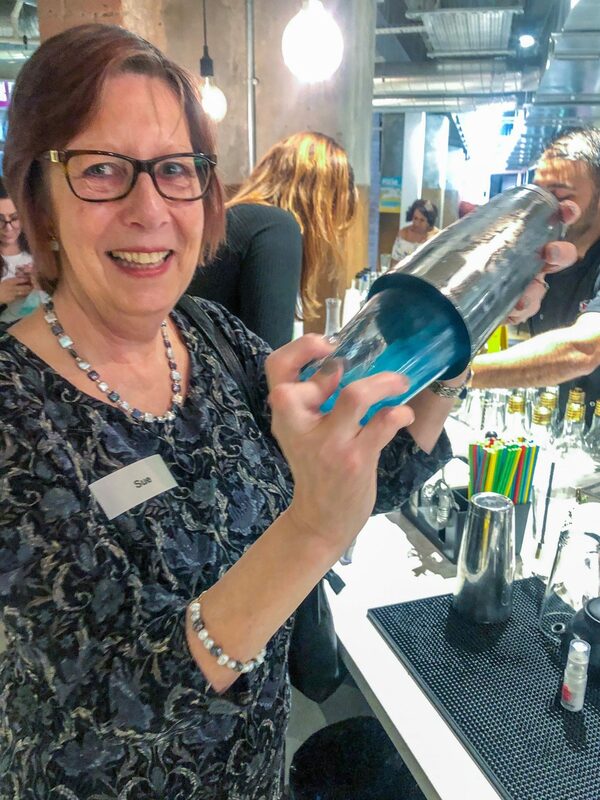 It was really fun to mix the drinks, shake what Sue gave me, and then of course get to drink our creations afterwards – which by the way were delicious! 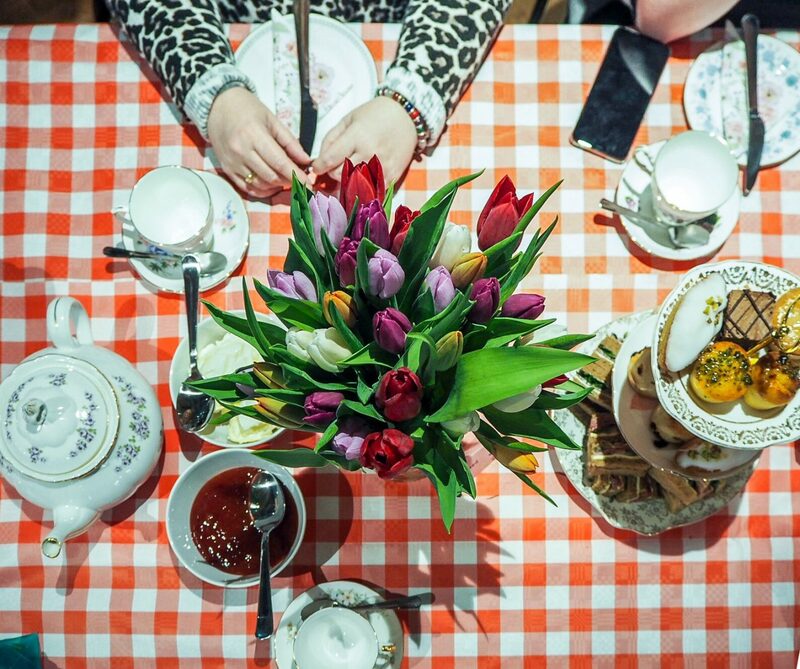 We then settled down to afternoon tea, which was served on the most beautiful china plates, cake stands and cups and saucers. The tables were also all laid out with the most stunning flowers, which it turns out could all be ordered from Moonpig! 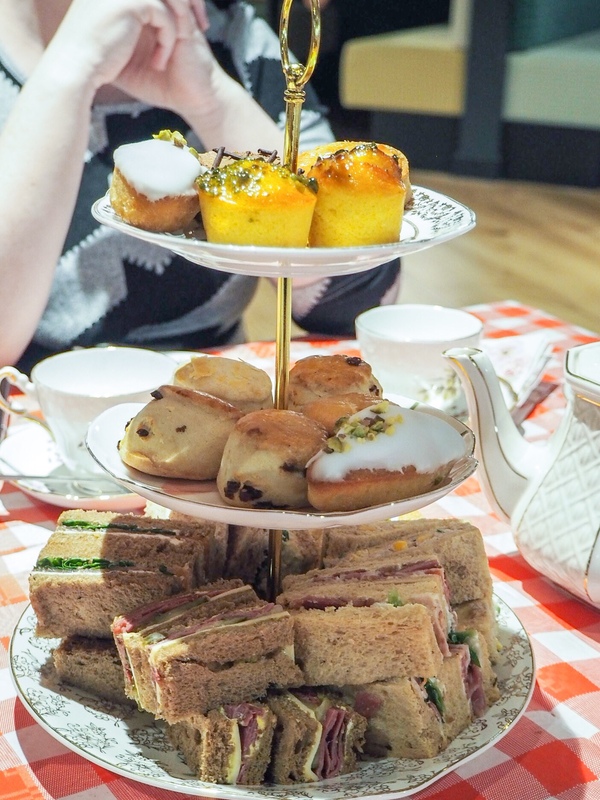 We tucked into a delicious selection of sandwiches and cakes, had a great catch up, and time to mingle with the other bloggers and their mums too which was lovely. 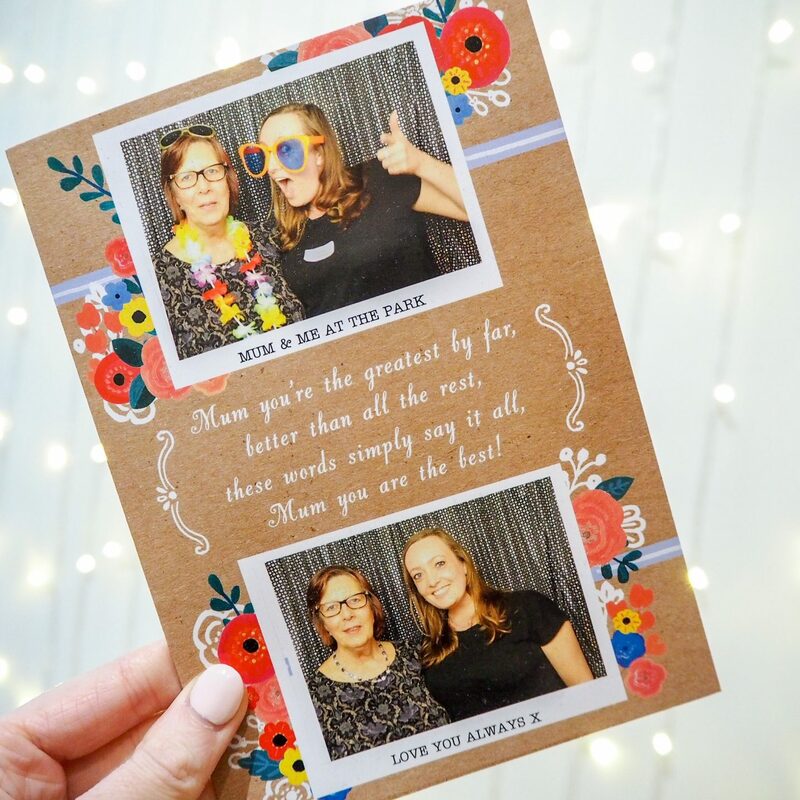 After stuffing our faces we headed into the photo booth, to create a classic Moonpig personalised Mother’s Day card. We went for one nice pic (I’ll leave it up to you to decide if we managed it) and one utilising the classic photo booth props. We then logged onto Moonpig.com and selected a card design (which actually took ages as there were so many nice ones!) and set about personalising it. It was so easy to drop our images in the provided photo boxes, and could even tweak and edit them once in place. I made Sue look away while I wrote her a message inside then whacked in my address for it to be sent to and that was it! Such an easy and quick way to get a lovely message to my mum to show her how appreciated she is. It arrived at my house just a couple of days later and the quality is amazing! Our photos came out really sharp and I know my mum is going to love receiving it in person on Sunday. I did realise it has some preset wording which doesn’t relate to our pictures that I didn’t notice to change when ordering (we were too busy laughing at our pics!) so be sure to check these carefully when you order yours. Though I think the caption “Mum and me at the park” under our photo booth prop pic makes it even funnier! Our final activity was flower arranging, which Sue was most looking forward to as she does the flowers for her church every Sunday and was excited to getting some new tips. St Francis’ isn’t going to know what’s hit it! 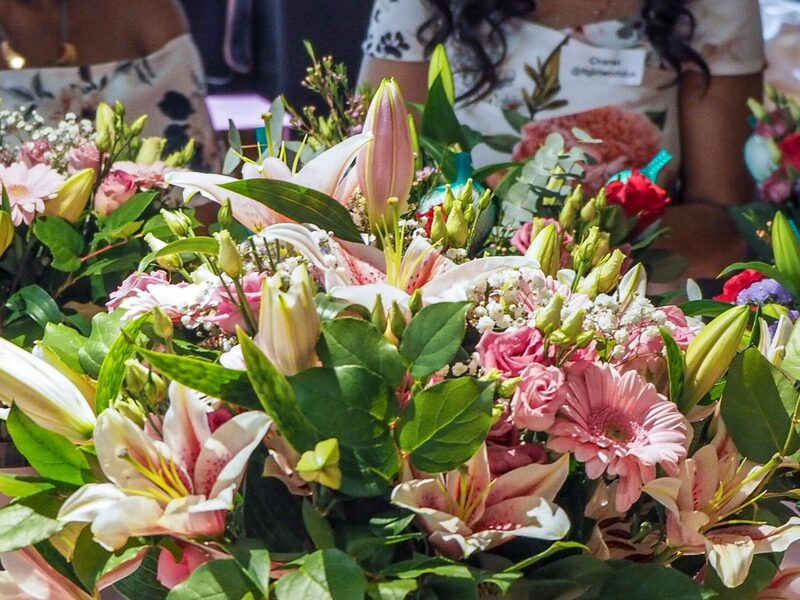 The lovely ladies running the session showed us a selection of the STUNNING flowers you could order from Moonpig and how they’d arrive. I’ve had flowers sent to me a couple of times, but never in such a secure box as the big pink Moonpig ones. There’s no way the flowers can slip and slide around and turn up half battered in these bad boys! 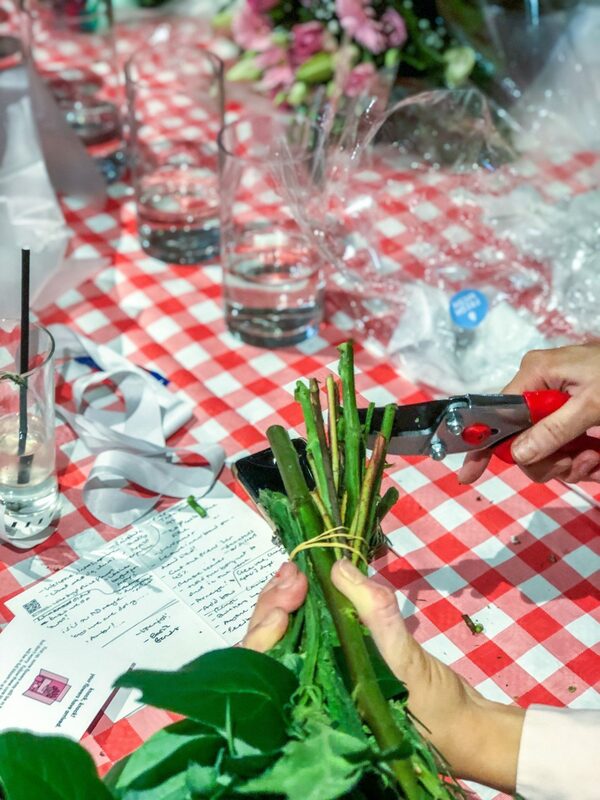 We were shown how to properly prepare flowers ready for displaying at home – keep an elastic band wrapped around the stems of the flowers while you cut them all on an angle to encourage better drinking of water, and make sure no leaves sit under the waterline which will make the water smell and discoloured. 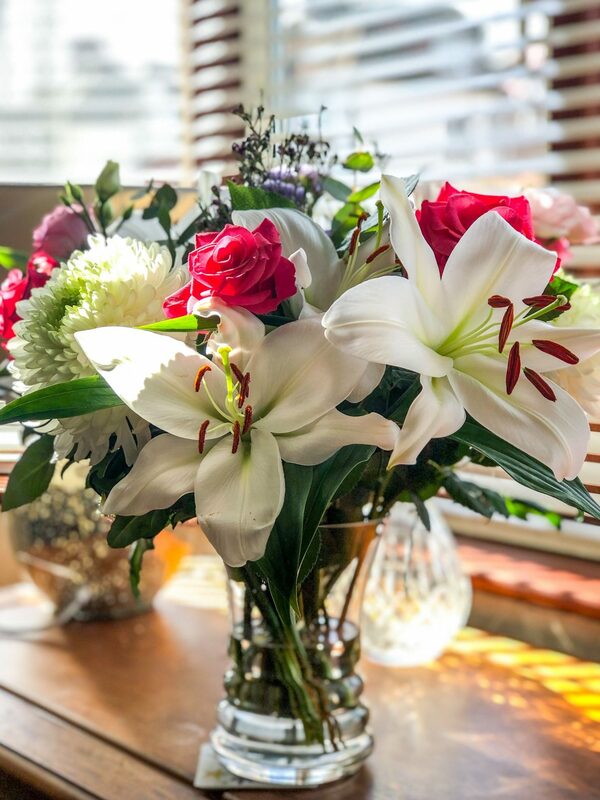 Choose a vase which allows for the length of most of the stem, so the heads of the flowers can spray out naturally at the top, without being restricted. Add in the water followed by the flower food which comes included then gently release the elastic band and lower the flowers into the water. EASY! Sue and I were each kindly given a bunch of the beautiful Strawberry Fields bouquet from Moonpig to practice with, and also take home which was so generous. 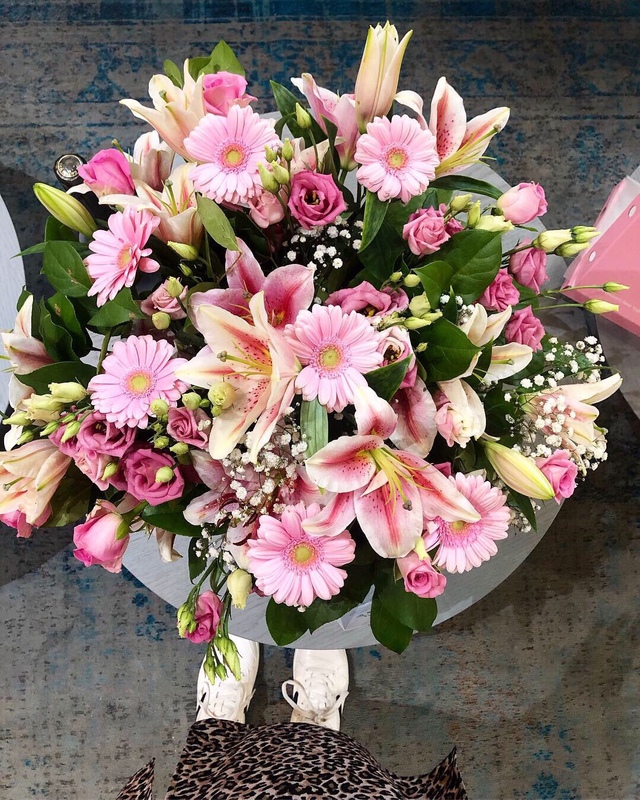 They’re absolutely stunning flowers – a mix of pink and white Oriental Lilies, Rose Tacazzi, Statice Lavender, Chrysanthemums and more. 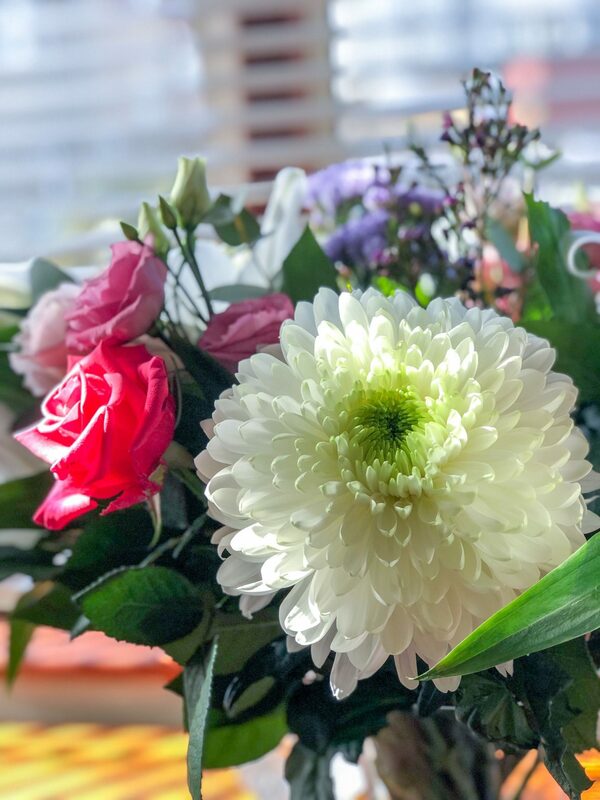 The flowers were so fresh, and smelt amazing, even though they hadn’t all fully bloomed – they arrive mostly closed, so that they open at the recipient’s home and last longer than arriving fully opened. This is amazing – as three weeks later and both mine and my mum’s bouquets are still going beautifully strong! Sadly our day of fun had come to an end, but Sue and I made sure to check out the incredible range of cards and gifts which were on display around the office. 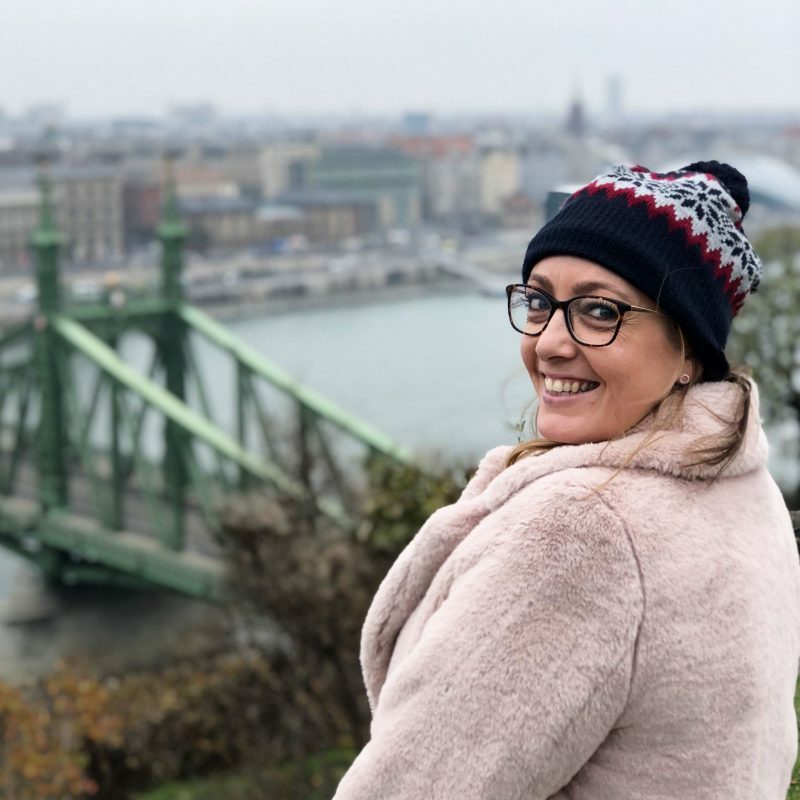 There really is something for everyone – and every mum! 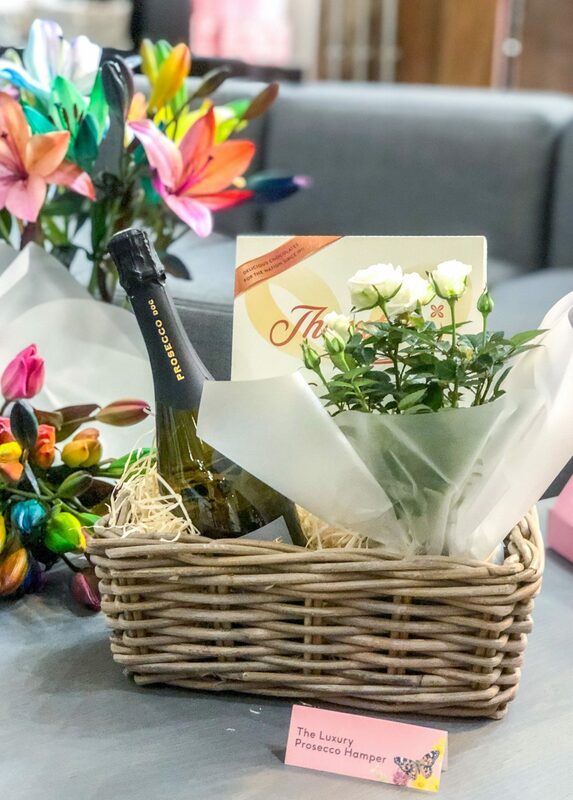 With such a stunningly wide range of gifts and flowers, no matter what your loved one likes there’s bound to be something to tailor to their taste and show them that you care. 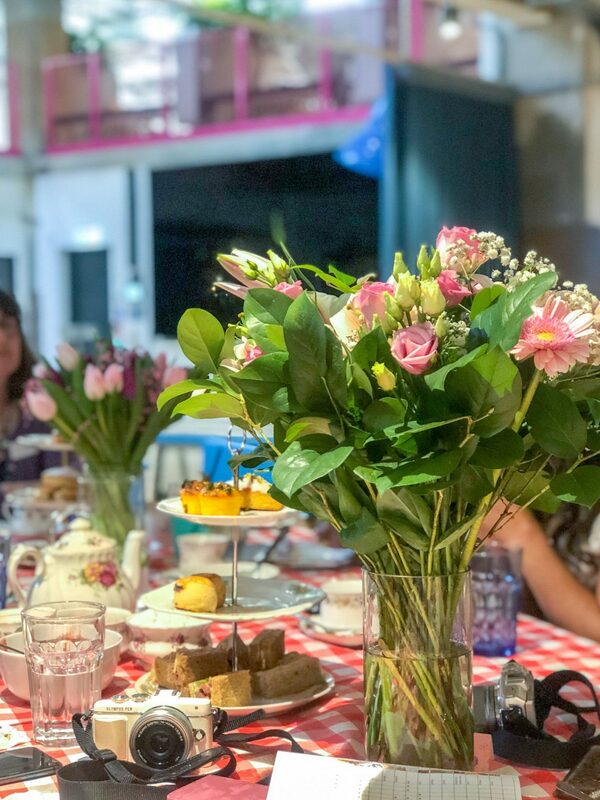 We had such a wonderful day with the Moonpig gang – thanks for having us guys! 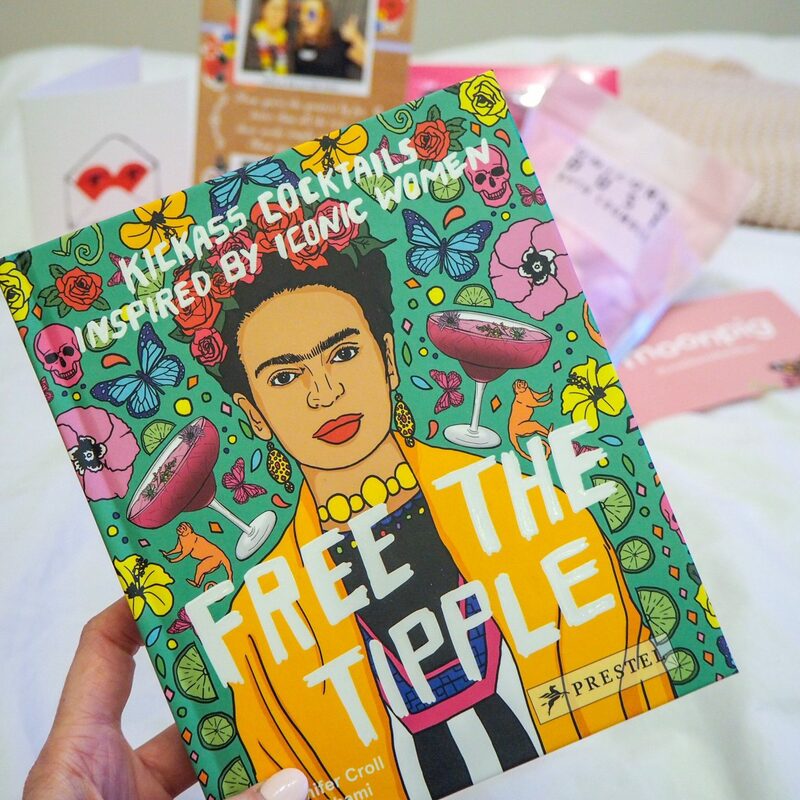 Definitely check out Moonpig for the perfect present for your mum this Mother’s Day – there’s still time to order and have it arrive on time for Sunday, and you can even get a free personalised card when you order flowers. Are you doing anything to celebrate Mother’s Day this year? 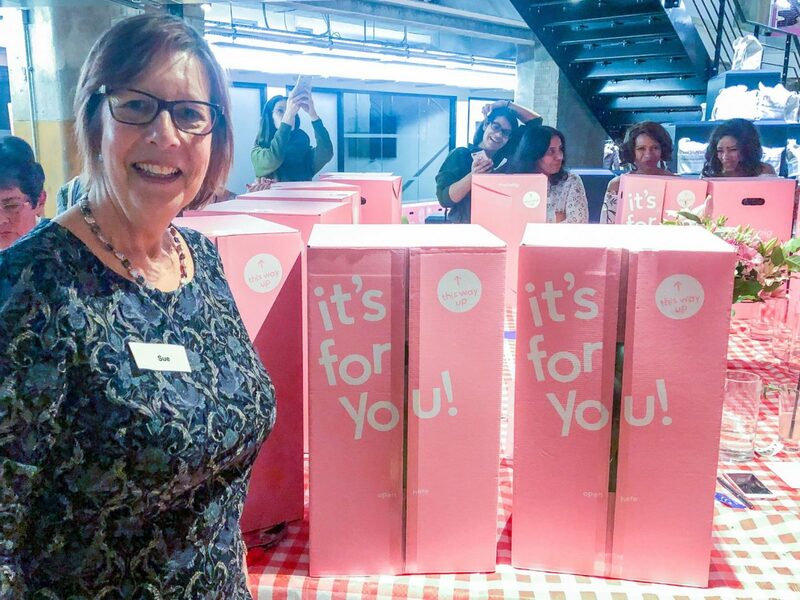 Sue and I were kindly invited along to the Moonpig Mother's Day blogger event. All thoughts and opinions are of course my own.